We all see the stars on the red carpet looking elegant with their well styled and straightened hair. While we can get our hair to look as good when we go to the salon, we can’t always find the time to go make our hairs. Which is why it I good to always have our own hair appliances, so we can look good on our terms. Below are three of the most talked about hair straighteners on the market, with results and awards to booth. So if you’re feeling like you need a hair straightener look no further than these ones listed here. The Babyliss Pro Nano is a super lightweight hair straightener with its 1-inch ultra smooth titanium plates that heat up really fast. It has 50 different heat settings with a maximum temperature of 450° F, so whichever hair type you have it’ll work for you. 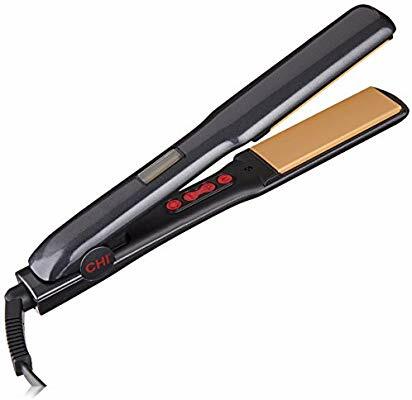 Although this hair straightener is more suitable for those with short or medium hair types, it can also be used by those with longer hair as it has the temperature range to do so, it’ll only cost you more time. Because of it’s nano titanium plates, it is good for the elimination of frizz and it also helps protect against corrosion. The only down side is the temperature that doesn’t have auto off when the temperature gets too high. The Cloud Nine Original Hair straightener is the ideal tool for beginners in the hair straightening business because of it’s easy one-touch temperature control, this helps you toggle between the 7 different temperature settings. Like other hair straighteners it has two ceramic heating plates which help remove frizz and give you silky and sleek looking hair. 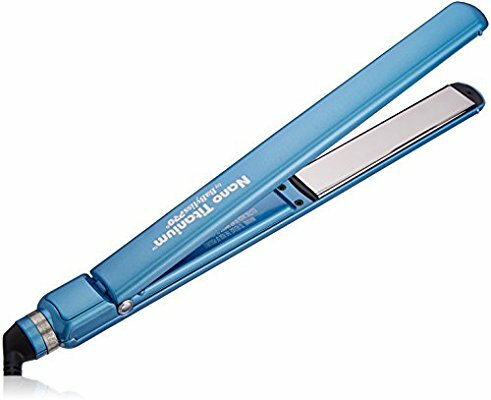 It has a relatively fast heating time, and is an ideal straightener for people with medium to long hair types. 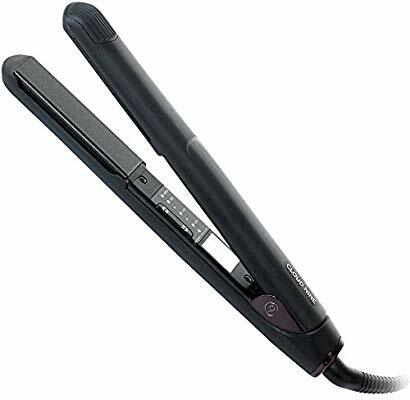 The Chi G2 is a really good hair straightener, it has infused ceramic with titanium. The ceramic helps remove frizz and keeps hair silky and shiny while the titanium helps reduce snag and also protects the appliance from rust, making it last longer. The Chi G2 has an electronic display system with color coding system for the different temperature ranges. It has a slick design and heats up quite fast. It has a heat range upto 475° F.